spirit, the stories in this collection have a common structure. makes an appearance with some unforeseen consequences. Khan, who is charged with the murder of Professor Honoria Glossop. 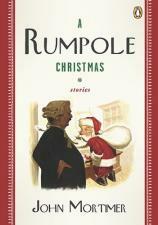 In the world of courtroom fiction, Horace Rumpole is a legend.